All DUHAME HTS homes currently listed for sale in Scottsdale as of 04/25/2019 are shown below. You can change the search criteria at any time by pressing the 'Change Search' button below. 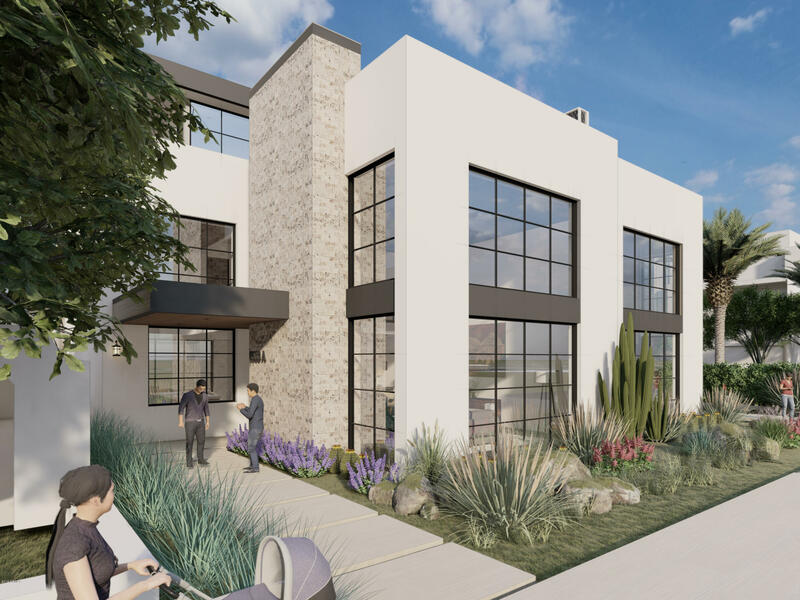 "A modern design with revolutionary features, this beautiful collection of two urban residences will offer the best in architecture, quality construction, and the finest finishes. Designed by architect CP Drewett, AIA in collaboration with BedBrock Developers and MARA Interior Design, these unique homes are inclusive of the best in class. Features of note include three floors of bespoke interiors, three master bedrooms, spacious lounges, elevator access to all floors, plenty of open indoor-outdoo"